Are you putting your membership to good use? Are you maximizing your return on investment for your membership dollar? I sincerely hope you are, but if you are like many members you get too busy and things seem to slip through the cracks and before you know it a year has passed and you haven’t used your membership as much as you intended. This series of articles are designed to make sure you get the most from your membership. Six times a year we will highlight one member service for you to use now. Most members I talk to understand the need and benefits of maintaining an online presence. They know they need to do it, and they want to do it, but it often ends up on the bottom of the “To Do” list. Members who don’t use professional services like Be Creative, will start a program, but won’t be consistent and before you know it -- its been months since something was posted. That is where DLI’s new Effortless Social Media Program comes into play. 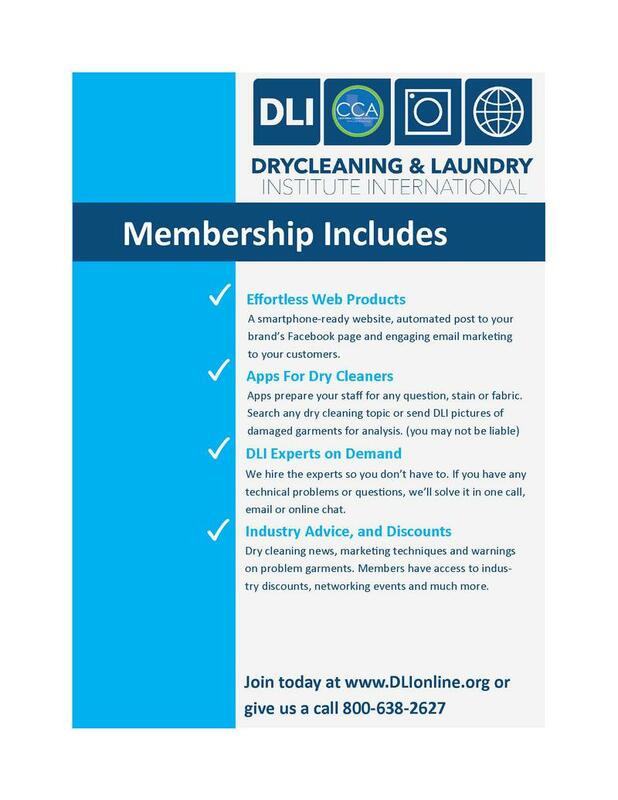 When you sign up for the service, DLI will post consumer oriented posts directly to your page weekly. It is consistent, automatic, and best of all -- included with your membership at Silver and above. It is a GREAT program, and one that can be used to compliment what you are already doing, or can be a stand alone beginning to getting your company an online presence. Go to DLIOnline.org and click the login button on the top menu bar. You will have to put your membership number in. You will be taken to the members only page, where you can select “Effortless Social Media” from the menu. There you will fill out your business information and submit it to DLI. Once registered, you need to set-up the program and grant DLI access to your Facebook page. There is a downloadable PDF on the next page that will walk you through it. It is best to do the following steps on a computer rather than a mobile device. First step is to log-in to your Facebook page (you will need your username and password). Once in Facebook, you need to click on your business page. Click on the top right arrow and select your page. If you don’t have a separate business page, call me and I will help you get set-up. Next select the “Settings” button. Select the “Page Roles” option. You will then be able to add DLI as an editor to the page. Under “Assign A New Page Role”, enter ricgnzlzcr@gmail.com as an editor, select the account titled “Ric Go”, and click the “Add” button. You will have to confirm your password, but you are all set. Just sit back and wait for the automatic posts to start populating your page. This is our fourth article on how to increase your membership return on investment. We want to make sure you are using your membership, and taking advantage of all the tools in your business development toolbox. How many have you done? If you can’t check off all 4 boxes below, then make a New Year’s Resolution to do them now. The next certification exam period is March 25 -31, 2019 you must register by March 15, 2019. Don’t wait, get busy on your membership “to do” list. I would hate for a year to go by with you wondering how can DLI help. 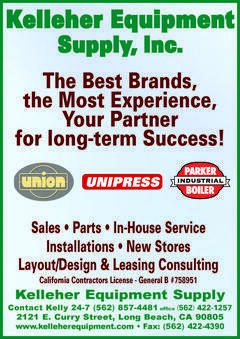 All articles are archived on our website, so if you missed a past article, or just need to be reminded of how to activate the service, visit www.calcleaners.org.